HARA-OX is an orally bioavailable Herbal Androgenic Receptor Activator Optimized Xtract with exceptional potency. HARA-OX is non-steroidal, however is a full agonist at the Androgen Receptor (AR) with a potency approximately 2-3x that of methandrostenolone and no demonstrated hepatotoxicity. HARA-OX is a First-In-Class Non-Hepatotoxic Orally Bioavailable Ultra-Potent Herbal Androgen Receptor (AR) Agonist Optimized Xtract. It has been designed and developed within the intention as to a future Optimized Agent for testosterone replacement and within other applications where such agents can be exploited. HARA-OX was demonstrated to be ~2-3x as potent as methandrostenolone as the standard via oral route animal assays for anabolic and androgenic parameters, with a lower degree of estrogenicity. 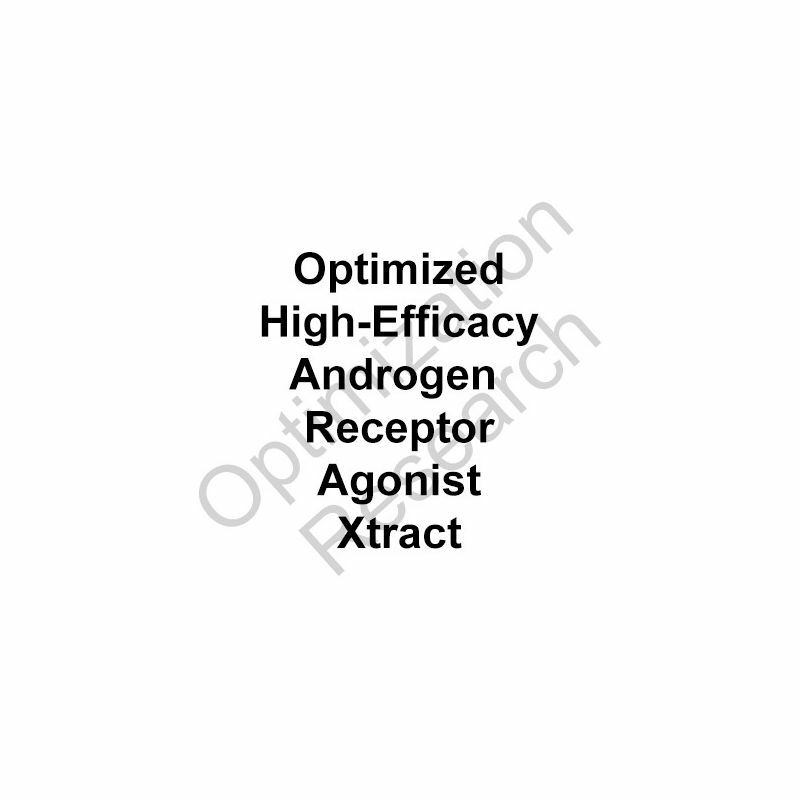 In comparison to injectable testosterone it has demonstrated a potency ~4-6x within androgenic and anabolic parameters, with a somewhat significant reduced estrogenicity. The half-life has been demonstrated to be ~14 hours. No hepatotoxity or nephrotoxicity was demonstrated. HARA-OX is highly available via the oral route of administration and demonstrates a potency within animal assays that predicts an effective oral dosage for replacement therapy at 5mg q.d. or b.i.d. HARA-OX will engender HPTA shutdown, as within that of any such agent within the class. HARA-OX is a non-steroidal herbal extract that does not contain any distinct steroidal structures, but does afford near identical effects of endogenous testosterone, with greater potency.